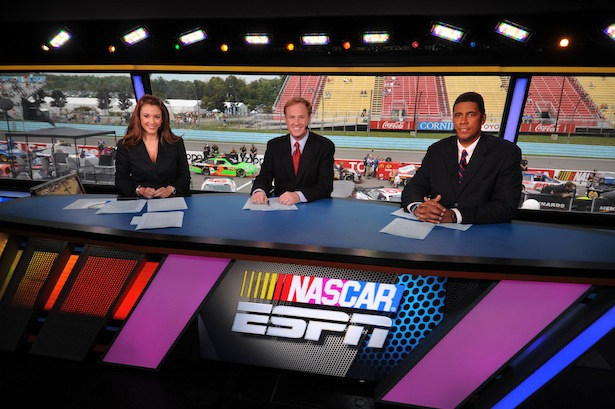 NASCAR fans lamenting the pending ESPN dropping NASCAR saga might be even more disgruntled to learn that ESPN would like to end its NASCAR broadcast rights after this season. ESPN and Turner Sports would like to get out of its NASCAR contracts a year early, turning over its TV broadcasts to Fox and NBC next season, the SportsBusiness Journal is reporting. 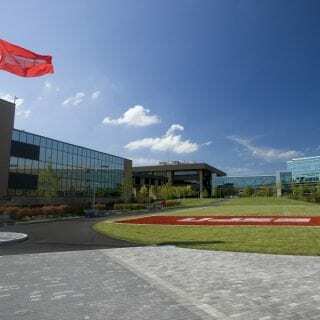 With NASCAR recently announcing a new 10-year deal with Fox and NBC to begin in 2014, ESPN and Turner would be in the final year of its broadcast rights deal next season. According to SBJ, ESPN and Turner are talking to NASCAR about getting out of the final year of its contract. But according to the SBJ report, it is unlikely that the four TV companies would be able to agree on such a deal. 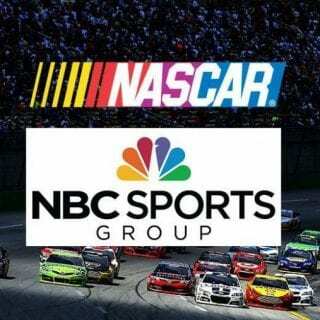 According to SBJ, Fox and NBC are interested in picking up the rights next season and NASCAR would be open to the switch, but such a deal would face significant hurdles. 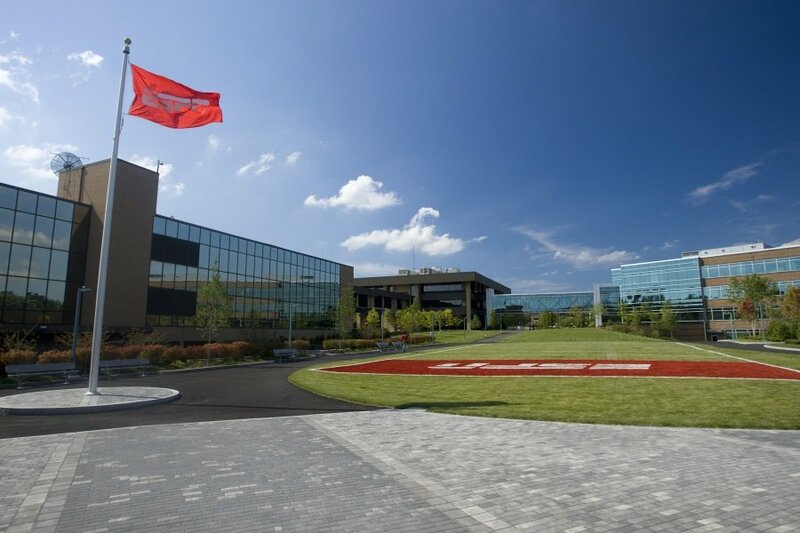 ESPN and Turner are willing to sell their rights back to NASCAR, and Fox and NBC are willing to buy them, but the two networks feel they should be compensated for letting ESPN and Turner out of their contracts early, SBJ reported. Representatives from NASCAR and the four TV networks all declined comment. 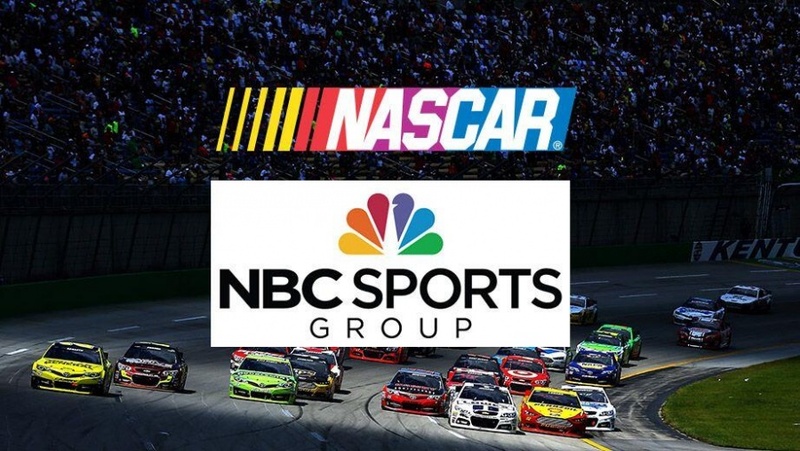 Fox and NBC recently signed 10-year deals worth of $8.2 billion for the NASCAR broadcast rights from 2015-2024. That represents a 46 percent increase from the current deal with Fox, ESPN and TNT. ESPN dropping NASCAR yet the network is currently televising the Sprint Cup and Nationwide series for the remainder of this season. Fox has shifted much of its NASCAR coverage to its new Fox Sports 1 network, which replaced Speed.